Luminous Life is a retreat which offers the opportunity to escape from ordinary everyday life and practice living life to its fullest. Inspired by the ancient Greek Ef Zin (Extraordinary Living) Ray shares the Ancient Greek concept of extraordinary living! In this weeklong retreat, you will practice Tai Chi and Chi Gung as a way to harvest the vibrant Prana (life force ) only Costa Rica offers as one of the 5 Blue Zone countries in the world. 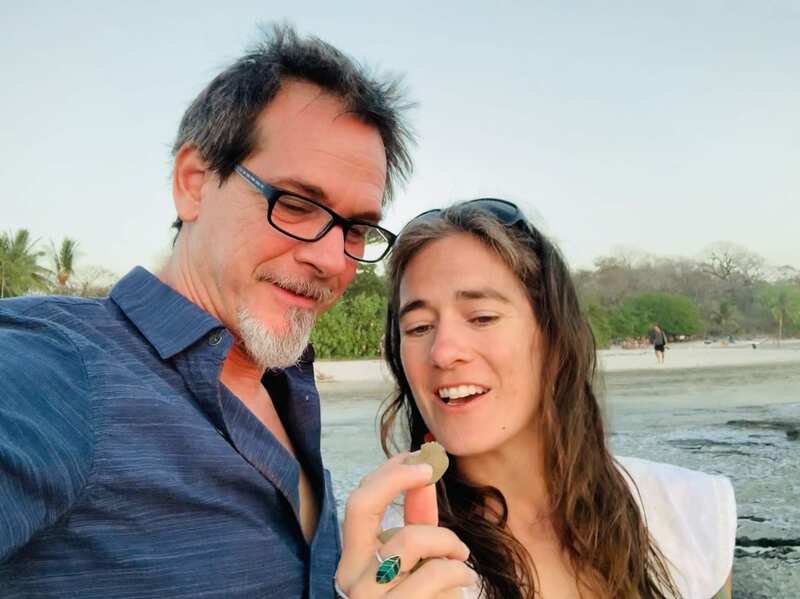 Bodhi Tree Yoga Resort is a 5-Star resort which will hold you and nourish you while you learn about practices, food, and living to your fullest potential! Nina is a master in martial arts and shares lovingly from her depth of knowledge, and 20 years of experience making Tai Chi and Chi Gung accessible to all. Ray will share tools from shamanic practices which assist the letting go of the past and give ways to engage with life fully in the present. Bodhi tree is the perfect place for our retreat. Every day will start with Tai Chi and Chi Gung 9:00 – 11:00 am and the afternoons Ray will be sharing shamanic tools 2:00-4:00 pm. Three evenings will be offered for dharma talks which will enable you to access a new way of engaging with life. You will have ample time to rest by the pool and the organic juice bar or explore the town of Nosara. An array of extra curriculum activities are accessible such as horseback riding on the beach, ATV tours, zip lining, surfing and much more! Includes: Pick-up and drop-off to the airport in Liberia (LIR), 3 meals a day, shared accommodation, morning Tai Chi and Afternoon shamanic healing practices. Ray Crist is the founder of the Jaguar Path. Ray has traveled through Mexico and Peru in search of indigenous healers. An apprentice of three shamans from lineages as old as the Inca civilization and the Amazon jungle shamans. 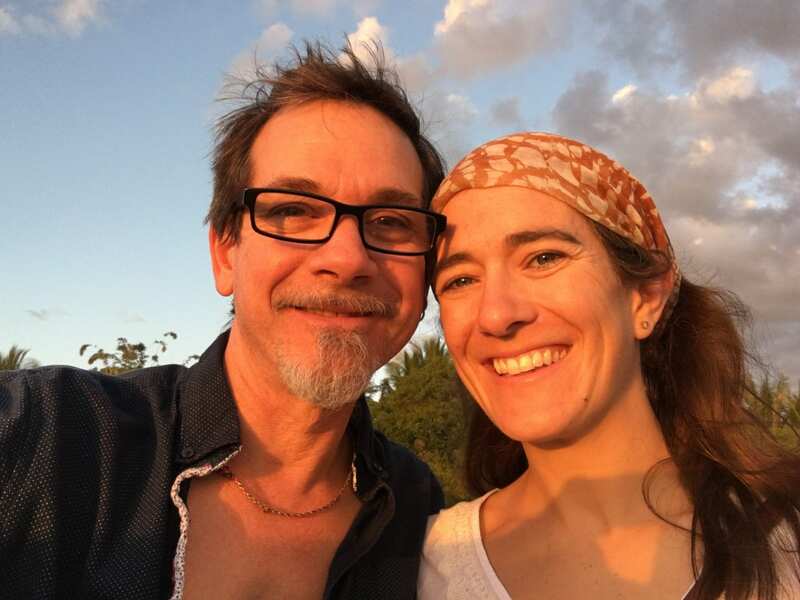 Ray has a background in Chinese medicine, martial arts, Reiki and currently presents workshops and teaches at Kripalu Center for Yoga and Health. 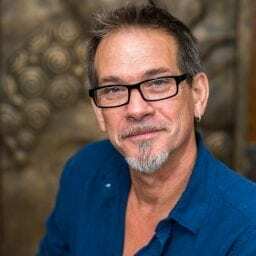 He offers trainings and retreats throughout the world, teaching how to use shamanic tools, and yoga to live a balanced and empowered life. Ray’s mission is to help people realize their own light and step into their personal power. “The Spiritual world needs more doers” the trainings are a path to healing and evolving. He explores life and travels making life a luminous experience. He is a sailing boat captain, surfer, diver, snowboarder, and loves sharing his inspiration through yoga, shamanism, sailing and martial arts. Young Master Nina Henrikson is a black belt martial arts teacher with 20 years of experience! 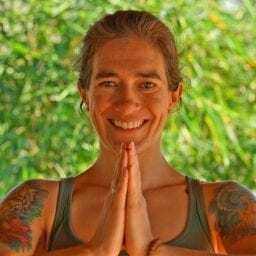 She is a Jaguar Path certified shaman healer and a Kripalu certified instructor She teaches at Kripalu -Center for Yoga and health. Her deep knowledge in Shaolin Kung-Fu, Tai Chi and Chi Gung shine through her teachings! Her dedicated years of practice show up in her yoga as she shares the essence of movement, breathing and being! Nina offers workshops, trainings, and retreats throughout the world.